SNCC offers world class maintenance services for servers, workstations, notebooks and printers. We at SNCC have team of well updated service personnel that can provide you the best solutions within a short span. We also optimize your system for the best performance so that you get the feel of working in a brand new computer. We are also engaged in the virus / spyware / malware removal service and data recovery service with complete care and attention. We are well known company for the fastest turnaround time in Kuwait. 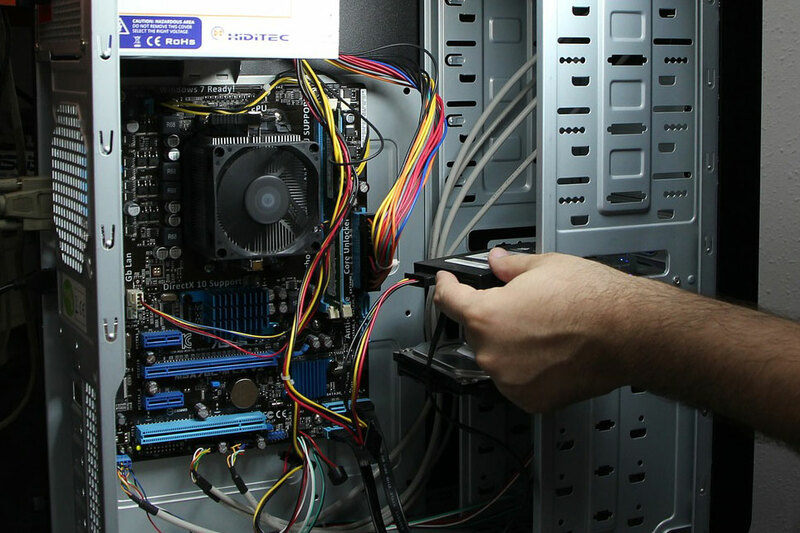 SNCC also offers superb computer Annual Maintenance Contracts services for maintenance of servers, desktops, notebooks, printers and networks. We have different types of maintenance contracts, which varies depends on the response time, which the customers can choose. Also we could provide standby items, depends on the type of contract, you choose. This is essentially outsourcing. 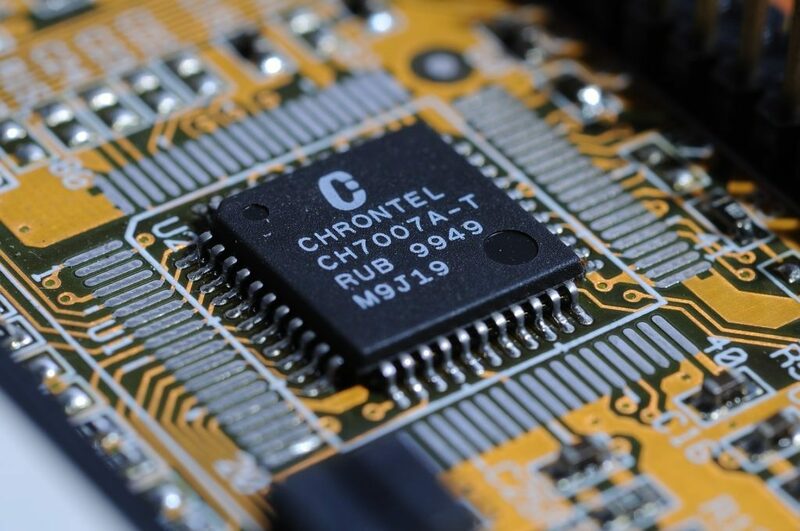 We place an engineer(s) on your site, at your disposal to do whatever tasks you require to support your systems or network. This service is available for as little as one man day per week up to full time arrangements. If you wish to enjoy a trouble free work environment let your computers under the vigilant care of SNCC. Next time when you think of computer repairs and computer services in Kuwait, remember SNCC is at your service.